Please provide me the process for getting the IFSC Code of the Karur Vysya Bank which is situated at Main Dugri Road, Model Town in the city of Ludhiana? To get the IFSC Code of the Karur Vysya Bank which is situated at Main Dugri Road, Model Town in the city of Ludhiana; please follow the process given below. 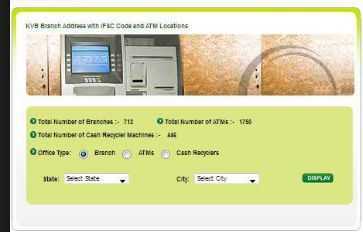 On the right centre of the page you will find the link for Nearest Branch/ATM/CDM please click on the link besides it. On this page you will have the details through which you can find the desired branch. Please select the appropriate details and click display. The details of the branches will be displayed. Please follow the process I future as well. 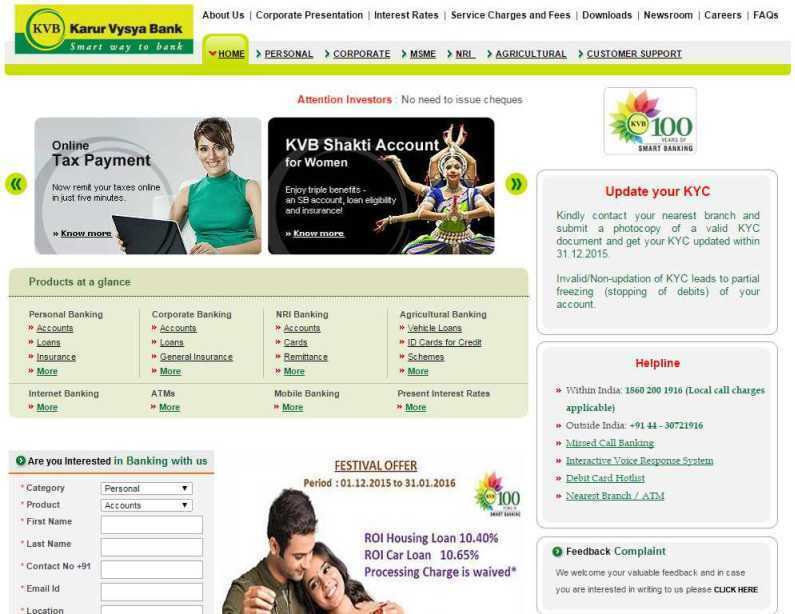 The IFSC Code of the Karur Vysya Bank which is situated at Main Dugri Road, Model Town in the city of Ludhiana is KVBL0004301. All times are GMT +5.5. The time now is 03:56 AM.